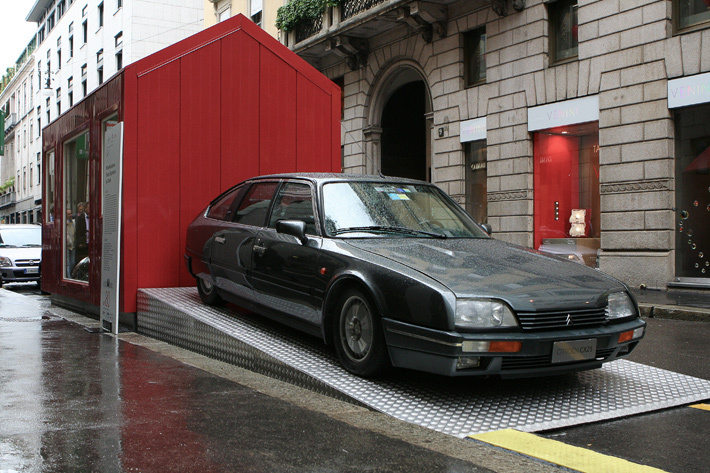 The exhibition “AUTO-MOBILE” traces 50 years of Citroen cars that have made history, and the furniture seen during the past 50 editions of the Salone del Mobile. 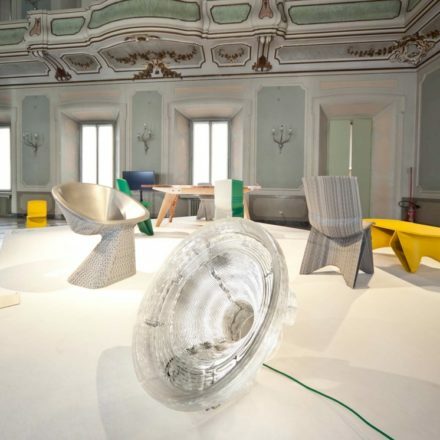 The interior of each house reproduces a living room furnished with furniture, objects,colours and details that symbolise one of the decades of the fifty years of the Salone del Mobile. 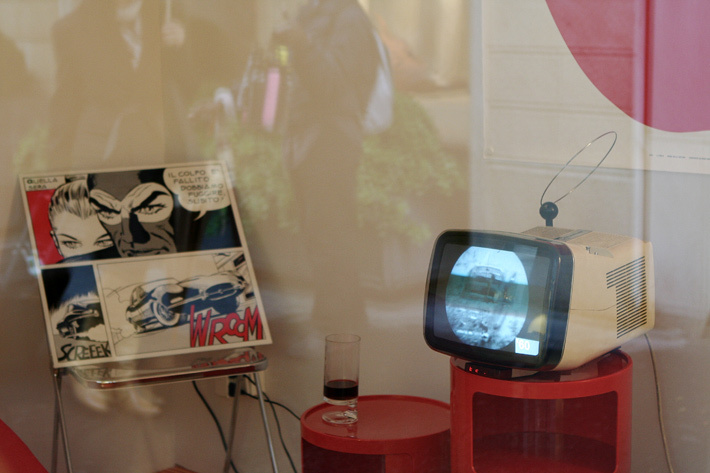 A television in each of the five rooms broadcast images that summed up the music and newsworthy events of each era. 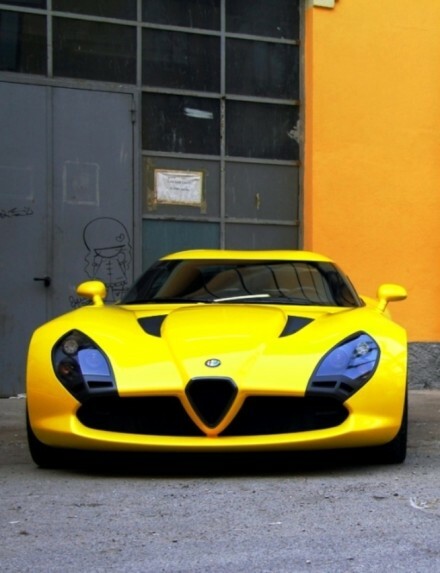 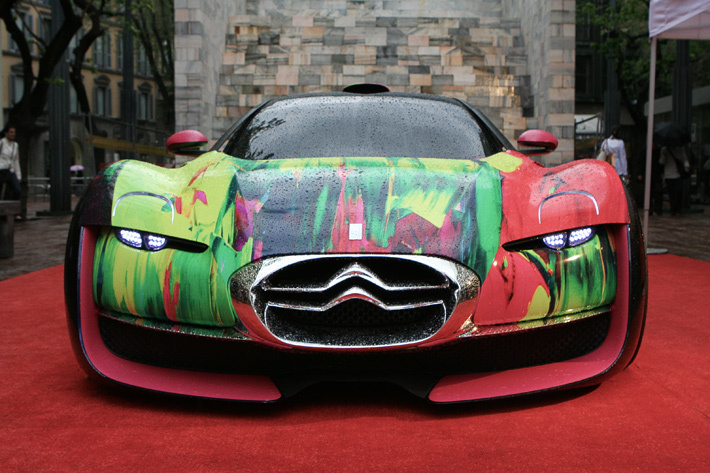 “Cars and furniture are both desirable objects, symbolic of a certain way of life and standard of living, style and character. 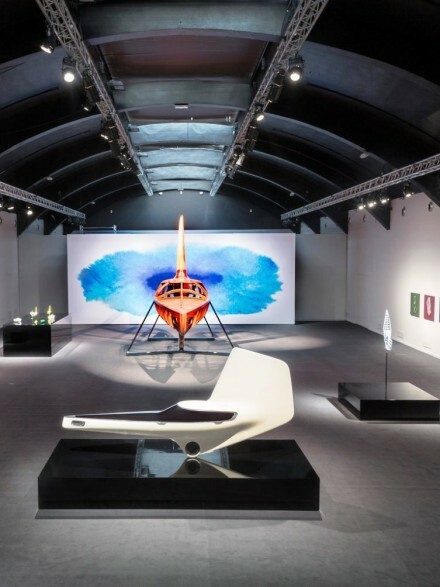 This is the underlying premise of the exhibition, which recounted some of the dreams and memories that lie within us all, without authorial pretension orhistorical validity, simply allowing emotions and passions to surface naturally. 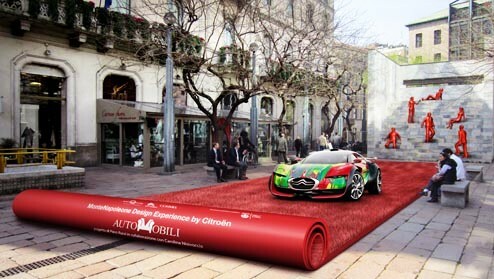 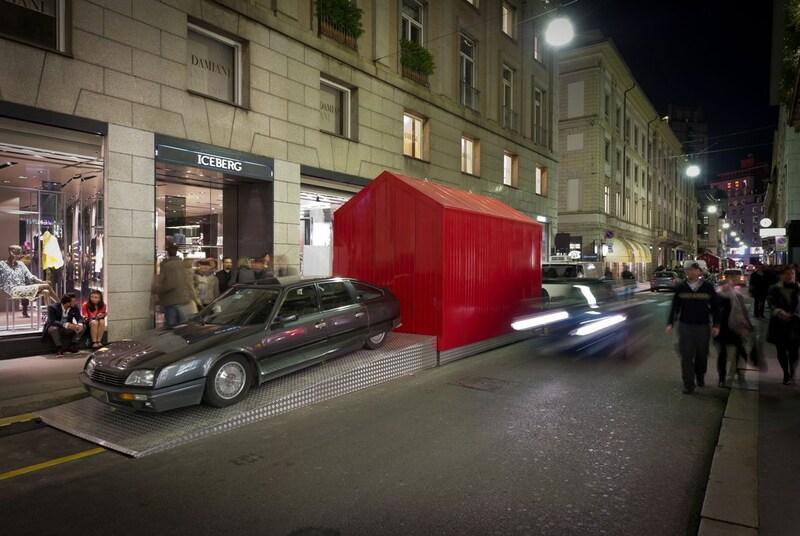 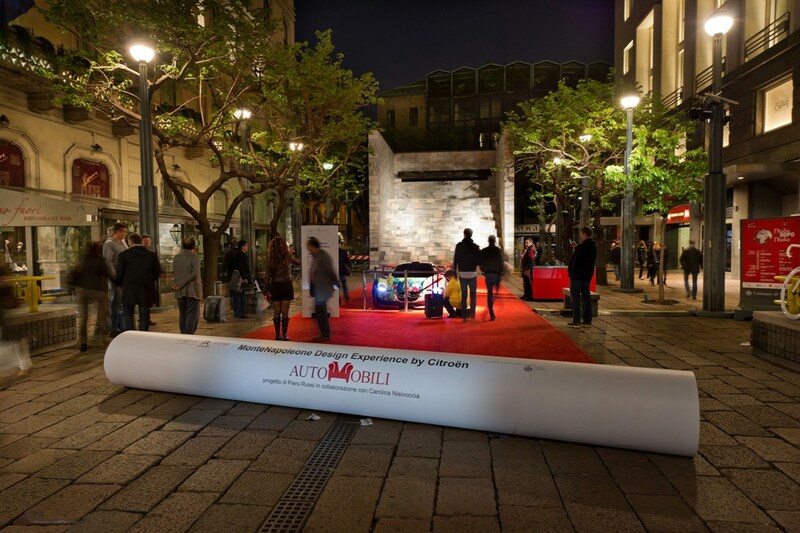 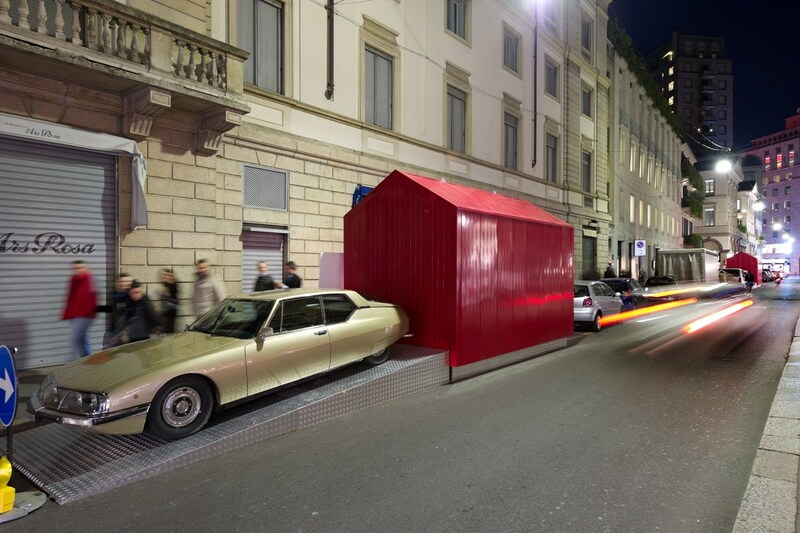 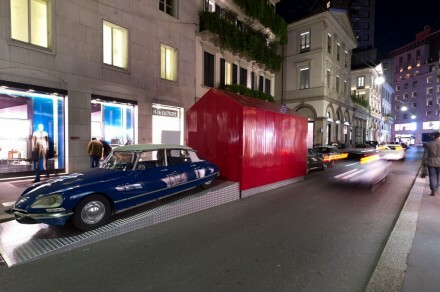 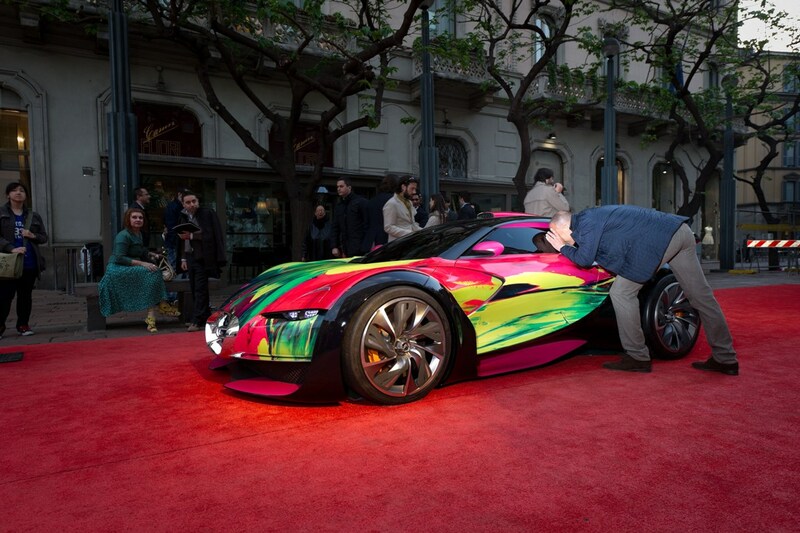 The exhibition concluded in Piazzetta Croce Rossa, with a homage to Aldo Rossi’s Monument to Sandro Pertini in the form of a special installation: an unfurled “grassy” red carpet displaying the Citroën Survolt concept sports car, facing the monument, with an eye to the future. 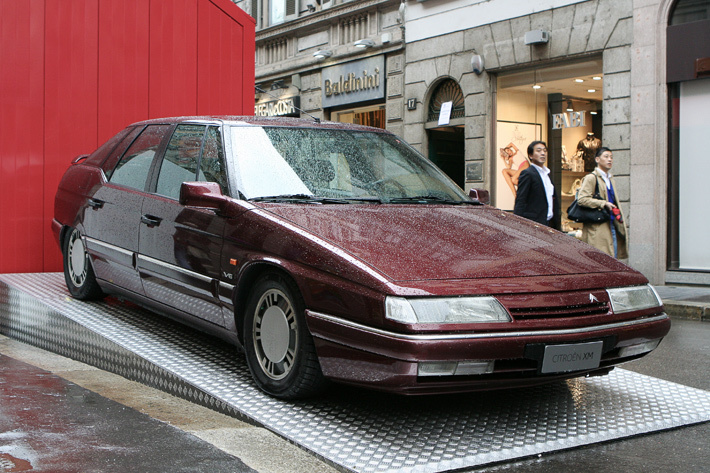 Each house was partnered by a top-of-the-range epoch making Cirtroen car, from the DS to the XM right up to the Citroën DS5, the most recent addition to the DS range. 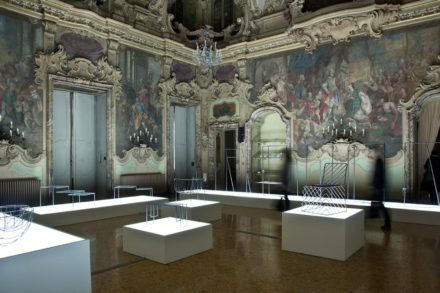 The project conceived by Architect Piero Russi, in collaboration with Carolina Nisivoccia, who undertook the research on the interiors, tells the story of the …….. 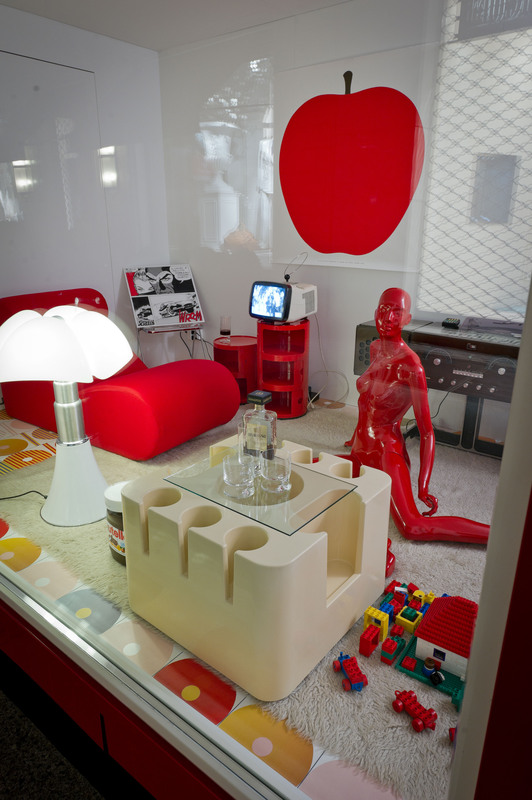 Pop living rooms of the Sixties, when plastic made its first appearance, sofas became modular, shapes became softer and spaces became more freely arranged; polka dots and lines ruled. 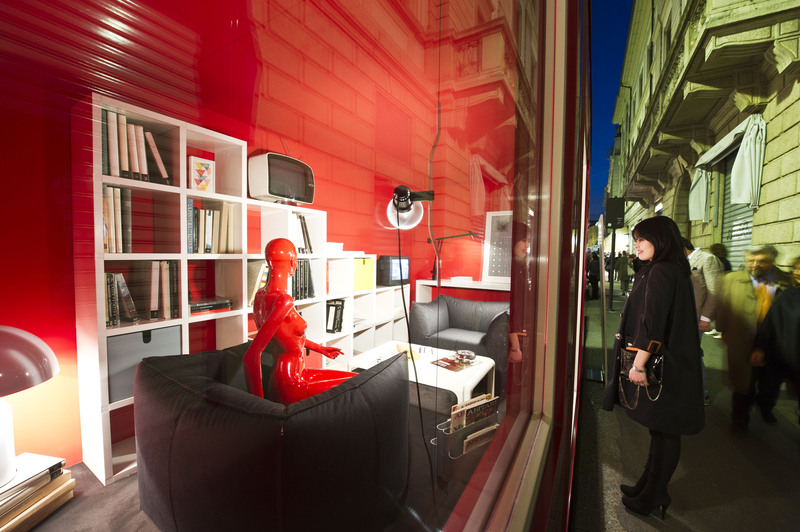 In the Seventies, however, lines became simpler, the quest for functionality continued, colours were bright and ran riot, from red to brown, the first up-and-over lamps appeared and spaces became more tightly controlled. 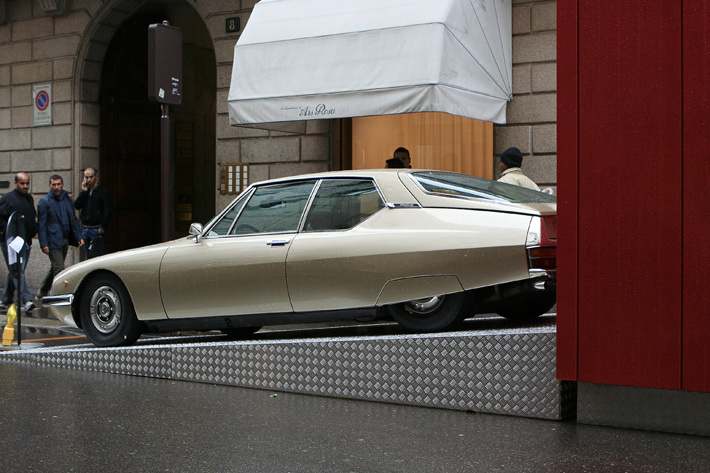 During the Eighties, design was in the ascendant, elegance and beauty took precedence over functionality and shape, hedonism was underscored. 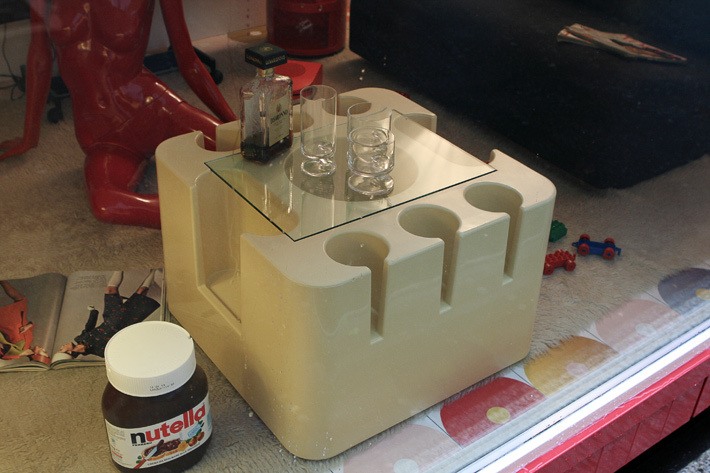 The Nineties were the age of minimalism and the table, with its different species of wood and materials, became the protagonist. 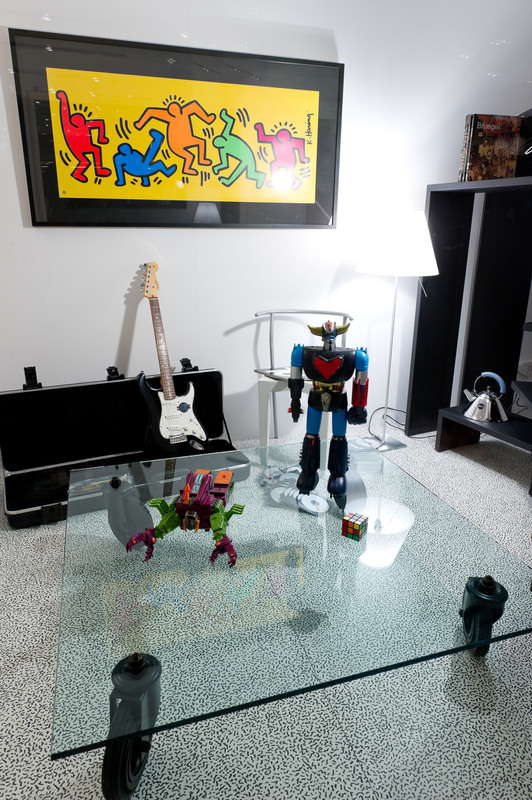 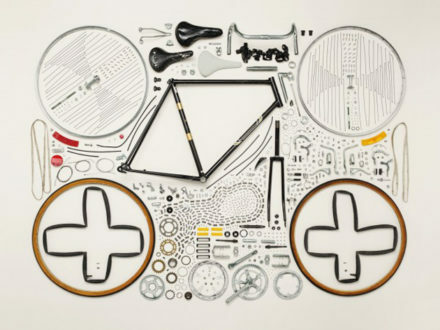 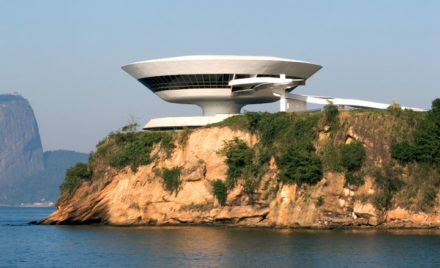 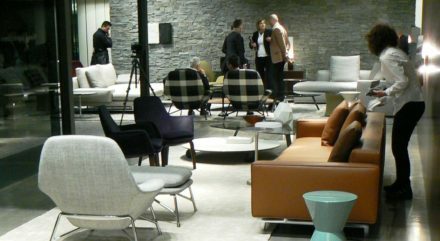 By 2000 large deconstructed open spaces made their reappearance, with multi-functional pieces signed by great designers. 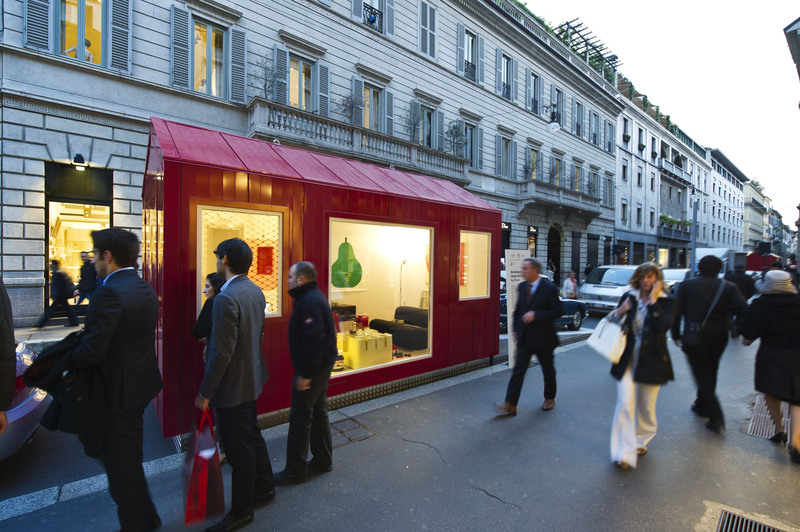 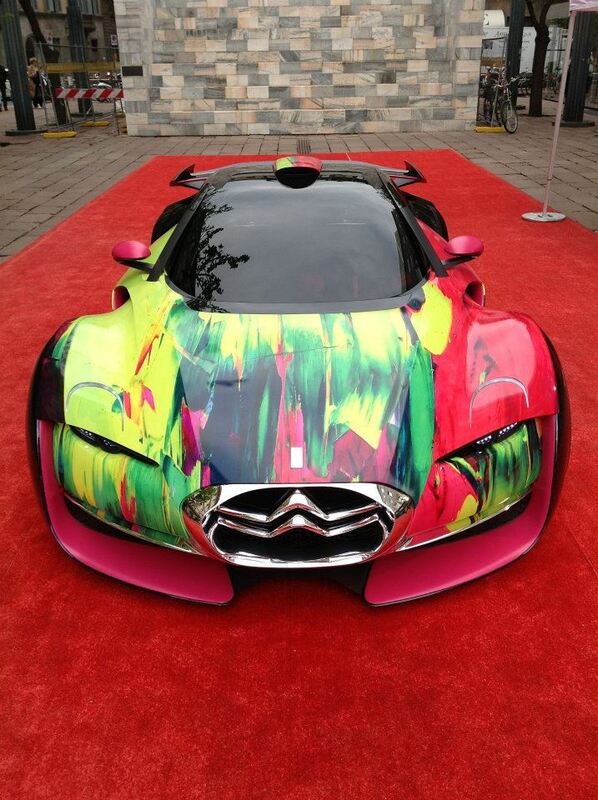 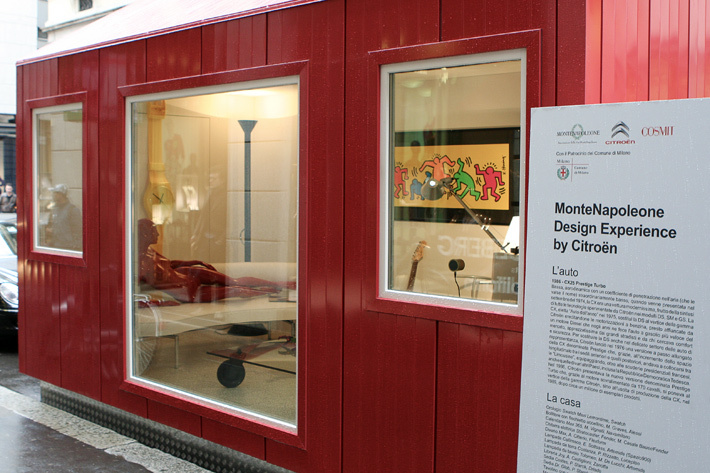 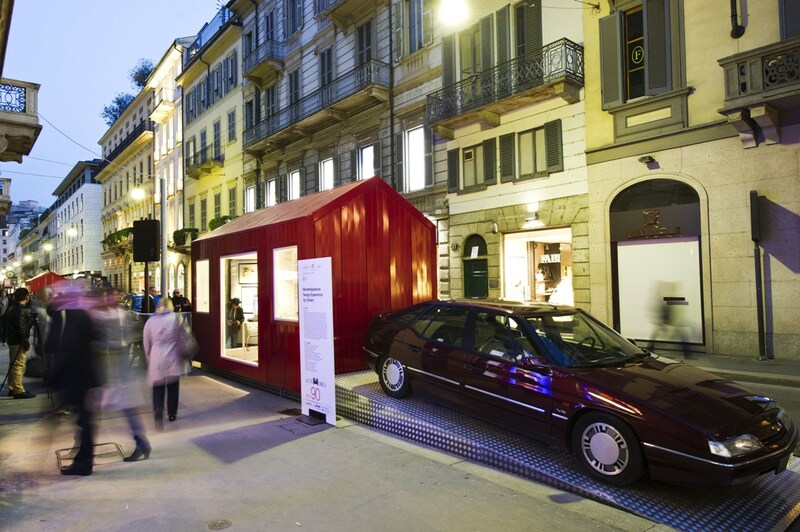 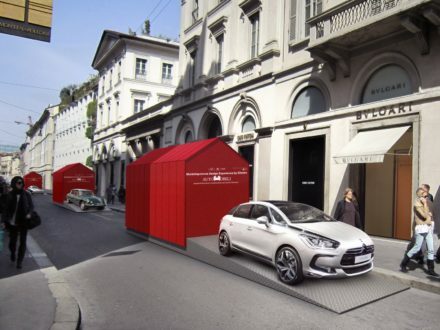 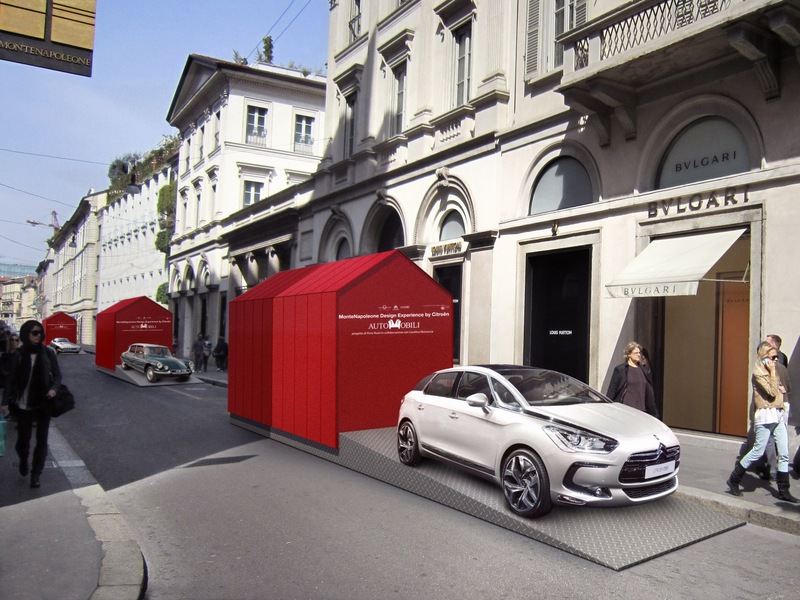 The MonteNapoleone Design Experience project by Citroën, which was launched in 2011, is strongly backed and supported by the Via MonteNapoleone Association, which has seventy luxury brands under its umbrella. 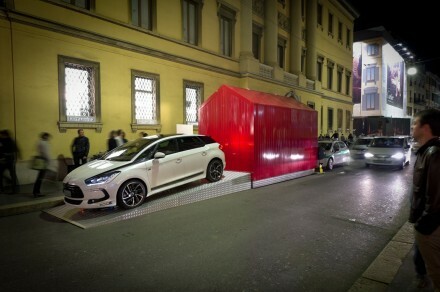 “This year’s ambition was to create an event that would revisit the years that marked the history of design, enabling our visitors to relive them through a series of sensory impressions, bolstered by the awareness that we must look to a future underpinned by our own traditions. 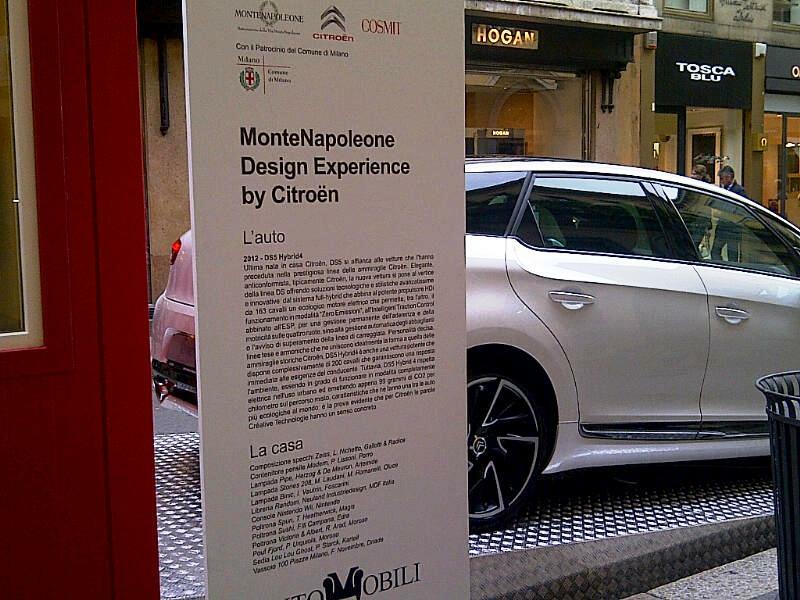 It culminated in the MonteNapoleone Design Experience by Citroën – says Guglielmo Miani, President of the Via MonteNapoleone Association. 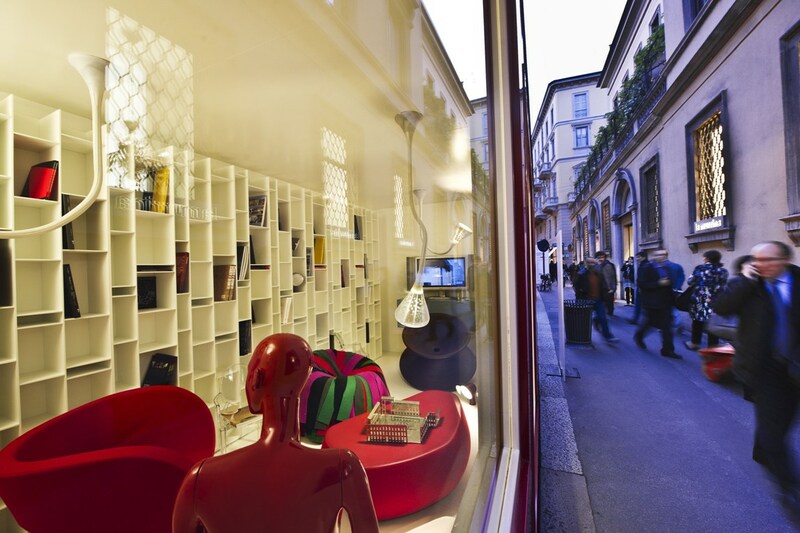 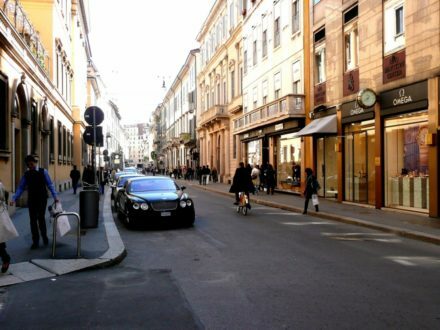 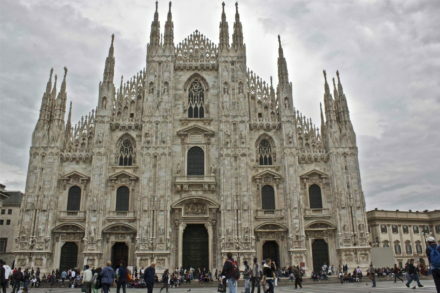 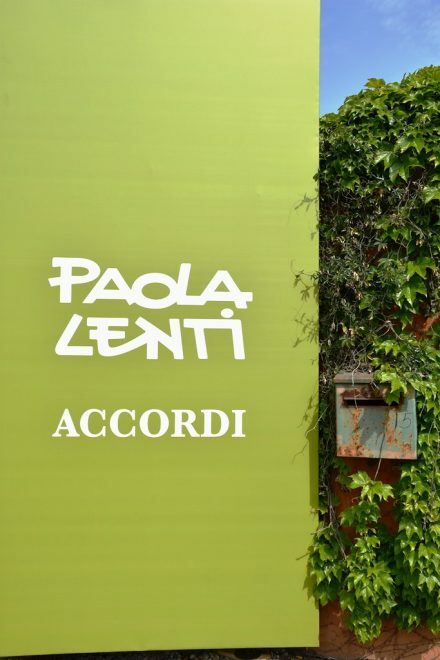 The exhibition is the natural upshot of the Via MonteNapoleone Association’s wish to valorise the street, not just as a venue for global luxury, but as a hub of creativity, culture and tradition for Milan, in particular.